If you've got the tricks to turn a match on its head, you're ready to weave your magic in Nemeziz. 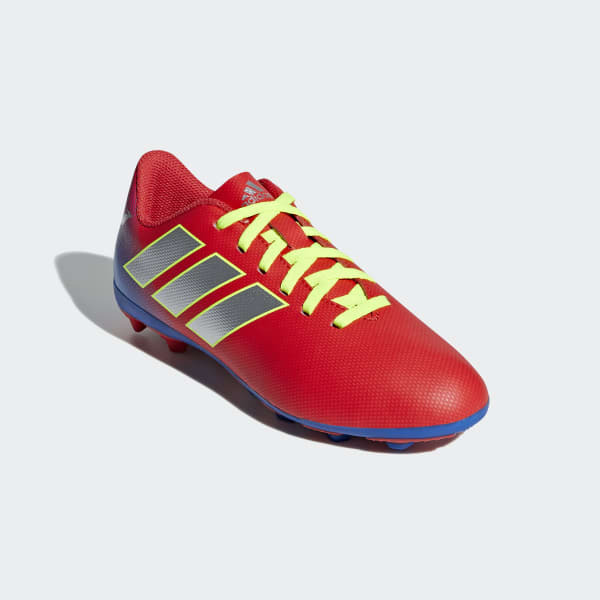 Created for unplayable agility, these juniors' soccer cleats have a soft synthetic upper for stability and comfort. 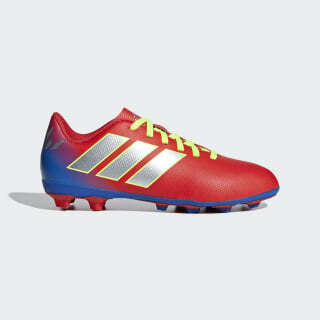 The outsole is designed to support every jink and turn when you explode into action on hard ground, firm ground and artificial grass.